juanbook: Found Coolness: GANGSTA! Soichiro Honda Smacks Down GM! Found Coolness: GANGSTA! 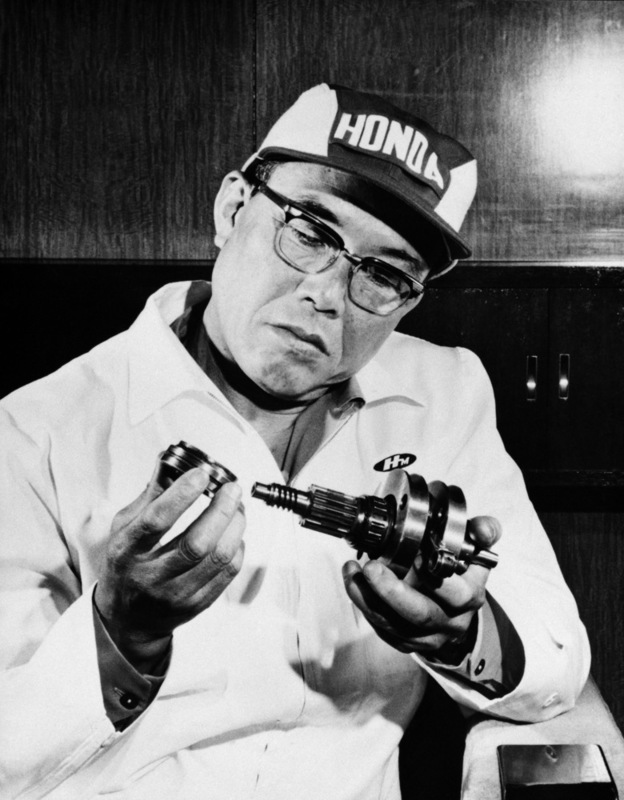 Soichiro Honda Smacks Down GM! Read the whole story over on Jalopnik.